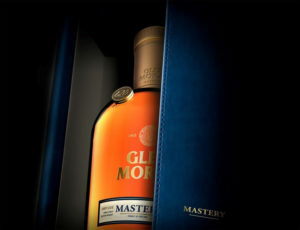 Speyside Single Malt Scotch Whisky, Glen Moray, this year are celebrating their 120th anniversary by releasing a limited edition expression titled MASTERY. Only 1,000 bottles are available globally, with MASTERY crafted from five different vintages, paying homage to their traditions and distillers (of which there have only ever been five). Glen Moray Master Distiller, Graham Coull said, “The single malt category as a whole is doing brilliantly well. According to the Scotch Whisky Association, Australia is now the ninth largest market, proving that consumers here are much more adventurous now than ever before. Whiskies from all over the globe are now accessible which means an exciting time for innovative new whiskies like MASTERY”. The MASTERY expression is made by using Madeira casks which hark back to the traditions of Glen Moray. Coull wanted to feature some of the oldest whisky in the warehouses and combine 20% Port cask matured whisky from 1988 and 80% of whiskies dating from 1994 or earlier. 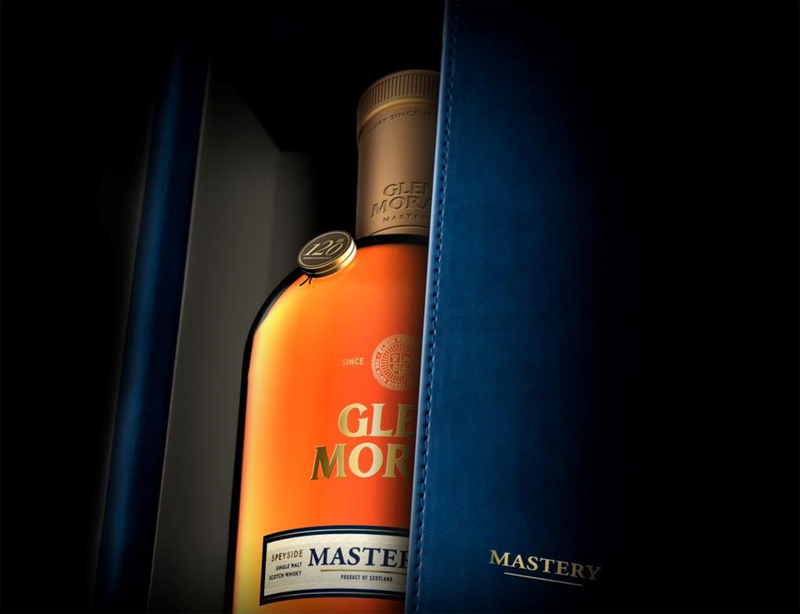 MASTERY was made to reflect the high levels of experience and knowledge that all five distillers of Glen Moray have imparted. 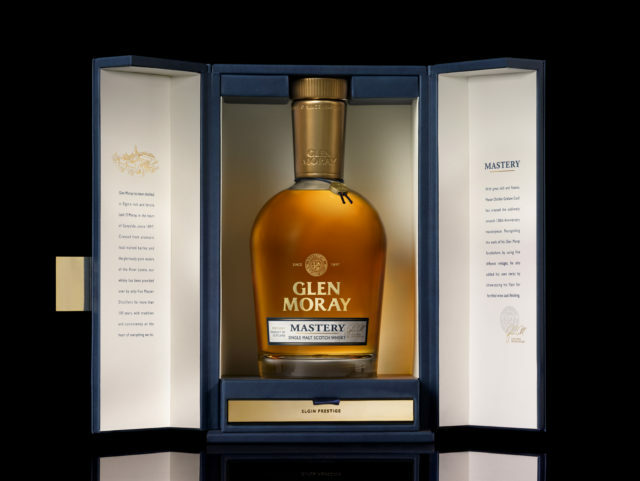 Glen Moray MASTERY is double matured in American oak barrels and finished in Sherry casks to create a whisky with incredible depth and flavour, with an ABV of 52.3%. Each bottle of MASTERY comes in individually numbered decanters housed in a leather box and has an RRP of AUD $1,400. It is available through select Dan Murphy’s stores nationally.